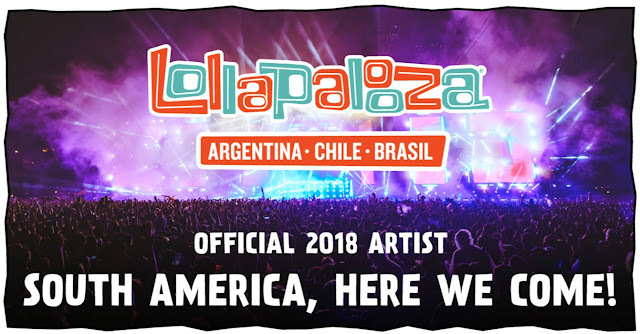 Today, the Ten Club announced that they will be headlining Lollapalooza in Argentina, Chile, and Brazil. Pearl Jam will perform one night in each city. The festival will announce the exact performance date in the near future. For ticketing information, visit the Ten Club's website.